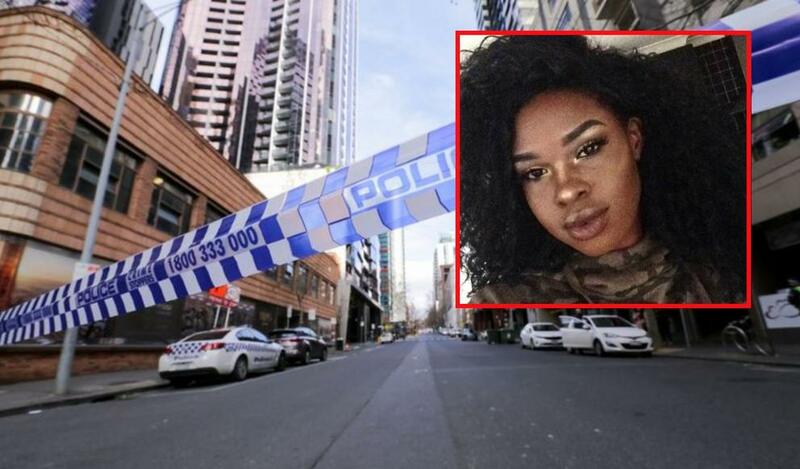 Friends of a teenage girl who was killed at a violent Melbourne party Friday are remembering her as a "beautiful princess." ShuShu Kishak posted on Facebook, "Never thought Friday would be my last time on earth seeing you. You were such a beautiful soul and didn’t deserve any of this … forever remembering the memories we had. Fly high. RIP my beautiful princess I love you." The victim was identified as Laa Chol who died during a violent brawl shortly after 5 a.m. Saturday morning. According to Victorian Police Commander Tim Hansen, there are over a dozen people assisting with the investigation. Hansen said Chol was part of a group who rented an apartment for a party. Police say while the party was being held at the apartment, a second group of youths arrived at the address on the 56th floor where "a dispute of some nature occurred resulting in the victim being assaulted." Homicide investigators have seized surveillance footage from the EQ Tower at A'Beckett Street. Some witnesses are speaking with police investigators regarding the violent encounter. Commander Hansen said it is unclear why the second group came to the apartment but indicated there was no sign of forced entry. Hansen confirmed all of the attendees at the party were young African Australians ranging in age from late teens to their early 20s. Melbourne Real Estate who manages the building said around a quarter of the EQ Tower apartments are rented for short-term stays. One resident named Sean said the tower has seen an increase in problems lately. "This is a tragedy that sadly has been building and building over the last few months," Sean said. "What we're seeing increasingly is these parties of youths getting out of control. They seem to come and go at short notice. Many of them are obviously intoxicated or on other substances. As residents, we feel intimidated that we're unable to ask them to keep the noise down." The rowdy youths are becoming an increasing problem for residents of the A'Beckett Street address due to the increasing parties and drug activity the African Australian youths are bringing. Another resident said he saw a few girls in the tower's lobby and a group of young men "running and yelling" around 4 to 5 a.m. Police are confident that they will locate the person responsible for Chol's death with the help of surveillance video. "Beautiful princess" yeah sure, blacks terrorizing the residents, vandalizing the apartments and doing drugs and parties at all hours of the night to the point residents are too afraid to even come out of their apartments. Sounds like Australia as a "youth" problem. it breaks my heart that ShuShu is sad…. where's the video? i need a good laugh to start my day. —youths getting out of control— first they confiscate the guns from whites then they import millions of savages WITH GUNS. I haven't been so sad since harambe died. Shushu on the barbie? Aussies it’s yer turn to enjoy diversity’s burdens of earth.